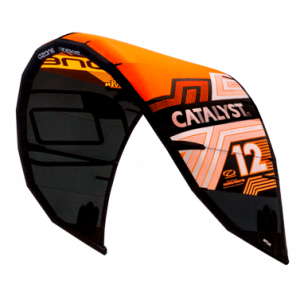 Cousin to the Tyrant but with a progressive snub-nose shape to reduce front-end size and weight, the Screamer is a playful and agile board that will appeal to riders of all disciplines. 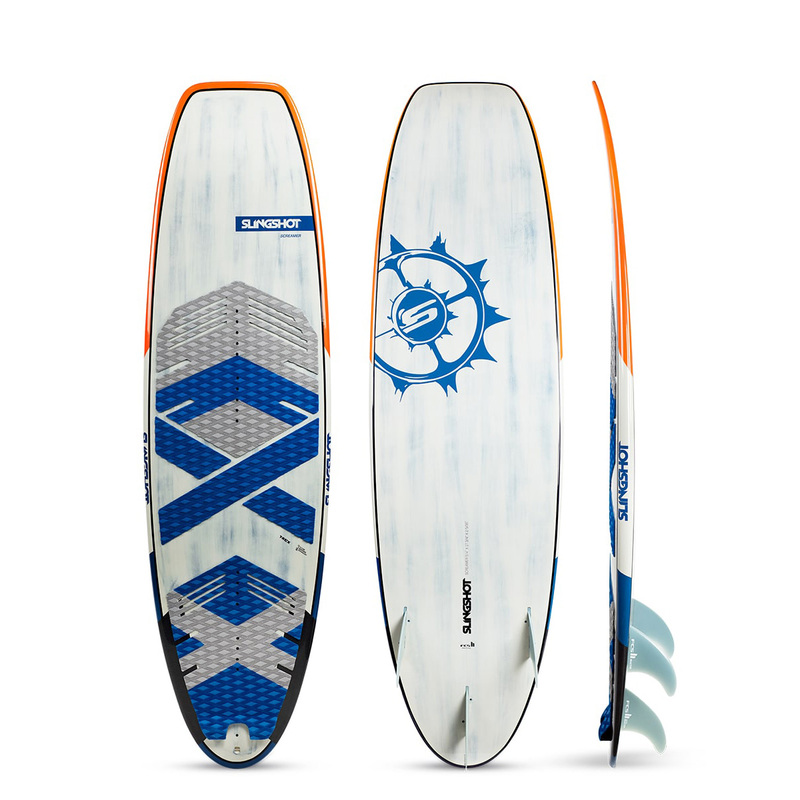 Its pulled-in thumb tail and three-fin setup provide solid all-around performance and control at speed for traditional wave riding, while its shorter length and unique T-Rex nose profile makes strapless airs, tricks and strapped-in boosting considerably easier than with longer, more traditional shapes. The Screamer is offered in 52, 54 and 56 lengths and features a parallel rail outline and single-concave rocker. This makes for a compact and highly maneuverable ride that can handle any conditions you throw at it. 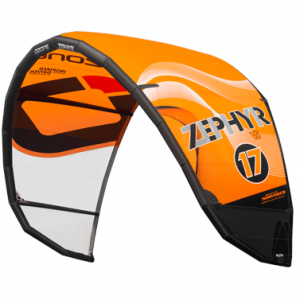 Youll love the Screamer if youre among the new-era of kiters that wants both solid wave performance and progressive freestyle capabilities out of the same surfboard. 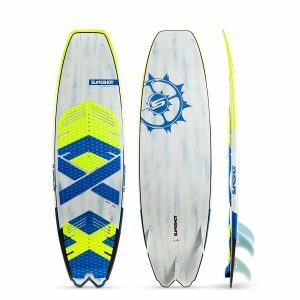 The boards parallel rail outline, pulled-in thumb tail and single-concave rocker make it a fast, stable and slashy choice for all-around wave riding. The Screamer’s FCSll fin boxes feature screw holes that allow for mounting of standard keyed fins. 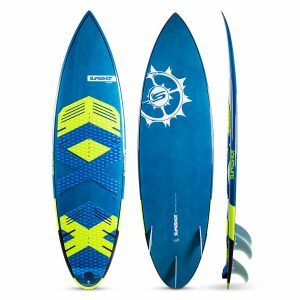 All of Slingshot’s 2017 surfboards feature a three-fin configuration, which provides the ideal balance between speed, traction and agility.